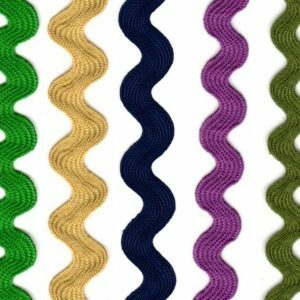 Ric Rac Braid makes it easy to add style and design to garments and craft projects. 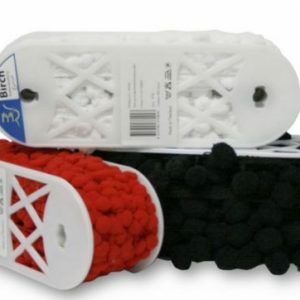 Ric Rac Braid full rolls are economical for adding style and design to large sewing projects. 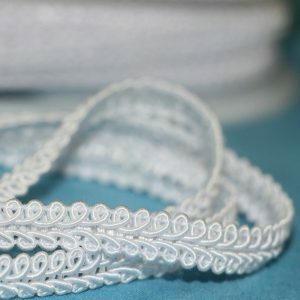 Add this decorative braid to your garments or home décor to give a signature touch to an individual creation. More Braids to come, if there is any particular type you require, please enquire!